Myanmar (Burma) has opened its borders in 2012 and revealed an Asian country in its purest form. Every single local gives his/her best smile. 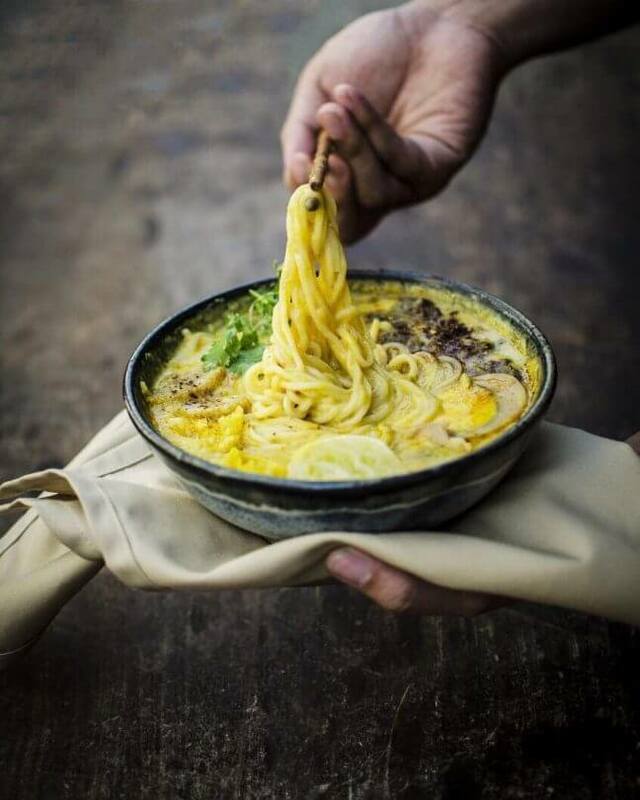 There is no other country you will feel more welcome than in Myanmar. 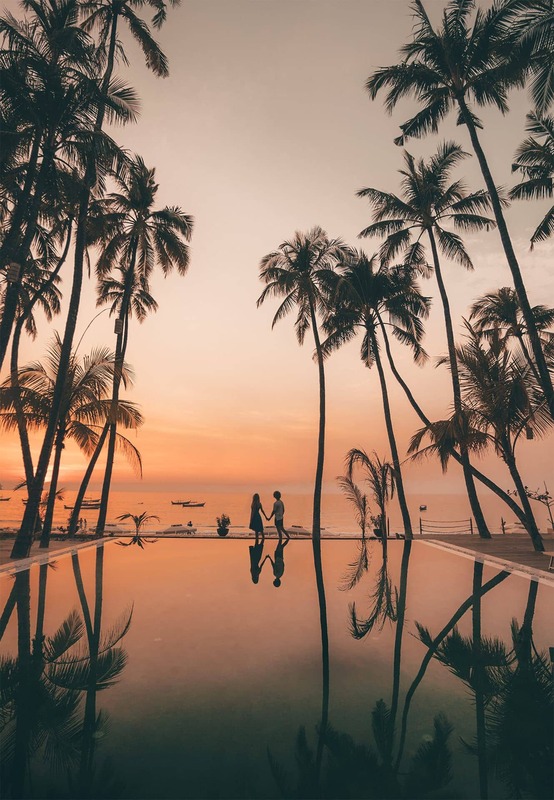 The country is huge, bigger than Thailand, and it is a little harder to get around, so it is recommended to at least take 2 weeks to see all the highlights. 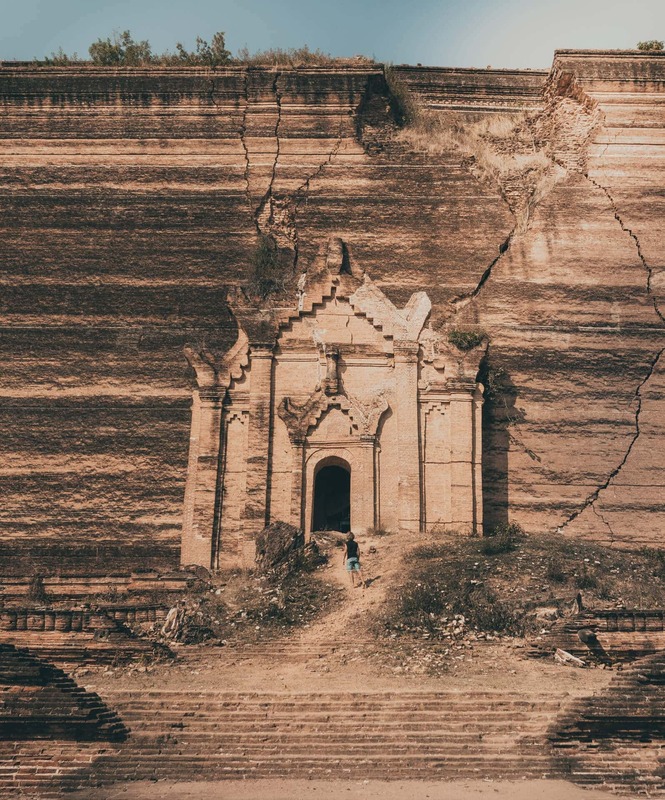 This is a 3-week Myanmar Travel Guide to see all the highlights in the country. 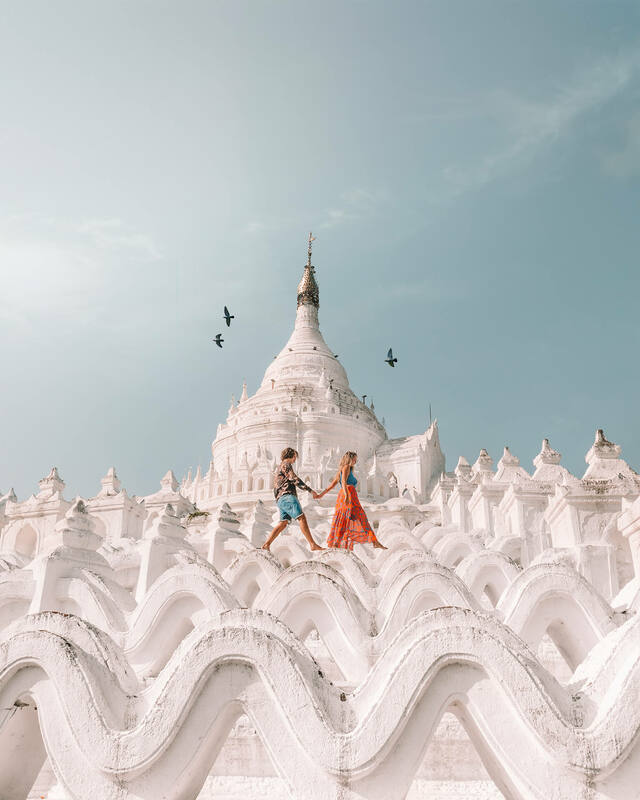 There are so many things to do in Myanmar that a 3-week trip would be the ideal amount of days to fully experience the country. 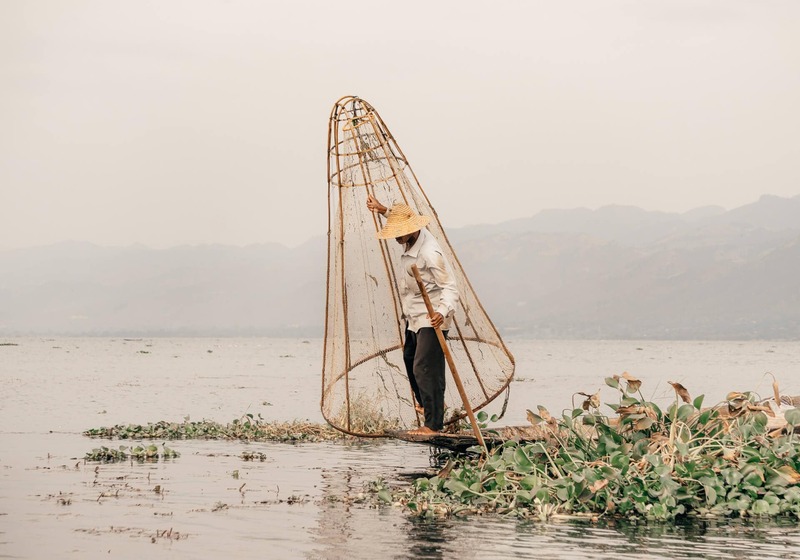 Myanmar is full of highlights like the temple filled called Bagan, floating villages at Inle Lake to one of Asia’s most beautiful beaches. Please keep in mind traveling in through Myanmar is good but slow. 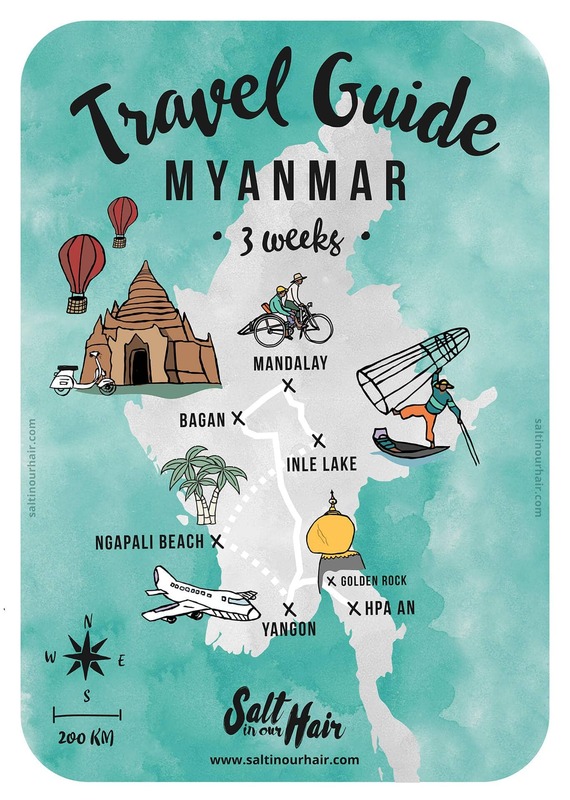 This Myanmar Travel Guide includes some extra time which is meant as travel days. Myanmar’s largest city, most developed and former capital Yangon is the perfect place to start your trip. Flying here is the cheapest option. 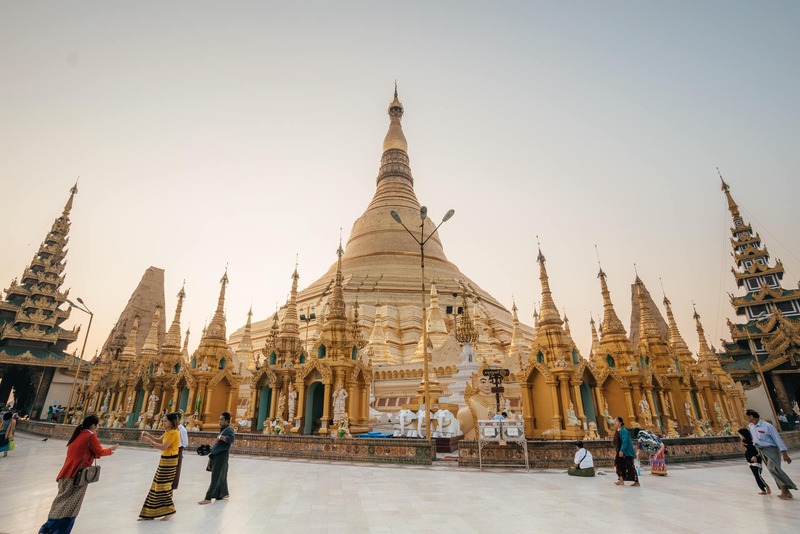 Visit one of the city’s highlights named Shwedagon Pagoda or have a great local food experience at one of the many great restaurants. 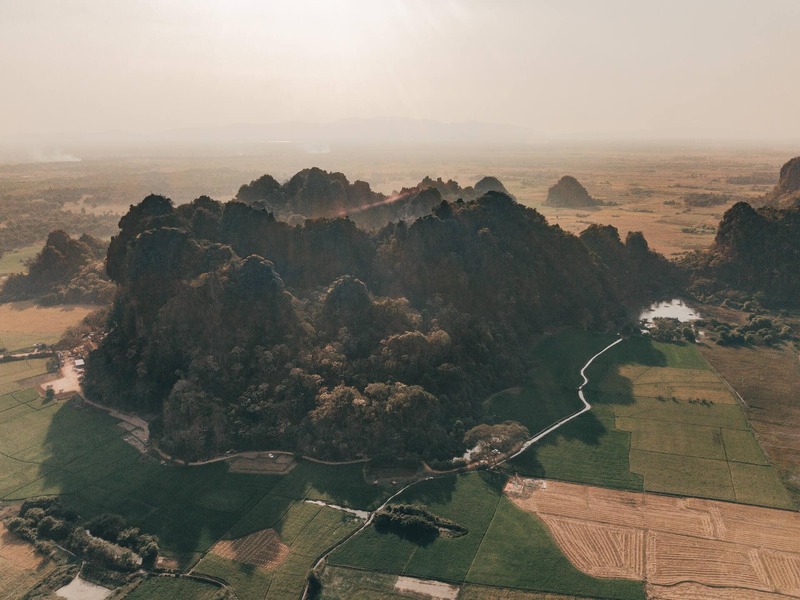 Hpa An is off the usual Myanmar travel guide and sadly enough often skipped by travelers. 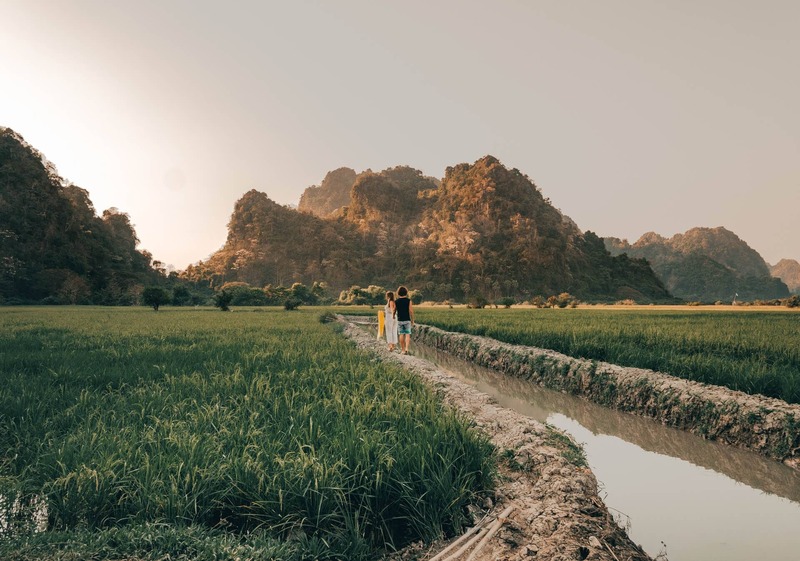 Do a hike to the top of a limestone mountain, explore caves or the beautiful lush rice paddies. Getting from Yangon to Hpa An takes about 8-hours (with Mi Ba Gone Express) but it is a 100% worth the trip. 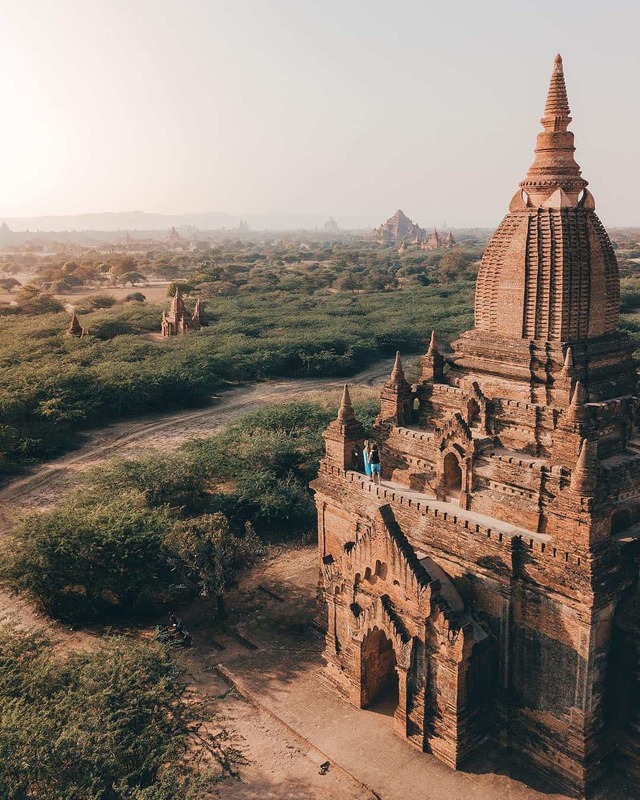 Bagan is one of those places that will make your travel heart pound faster. 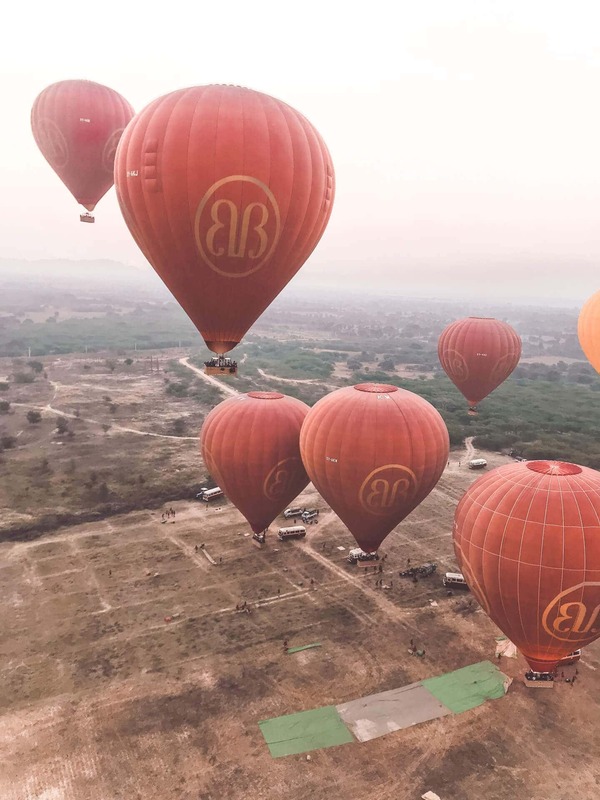 Get up in the early morning to experience one the best sunrises in your life and look over the 2200+ temples while the hot air balloons are floating in between them. 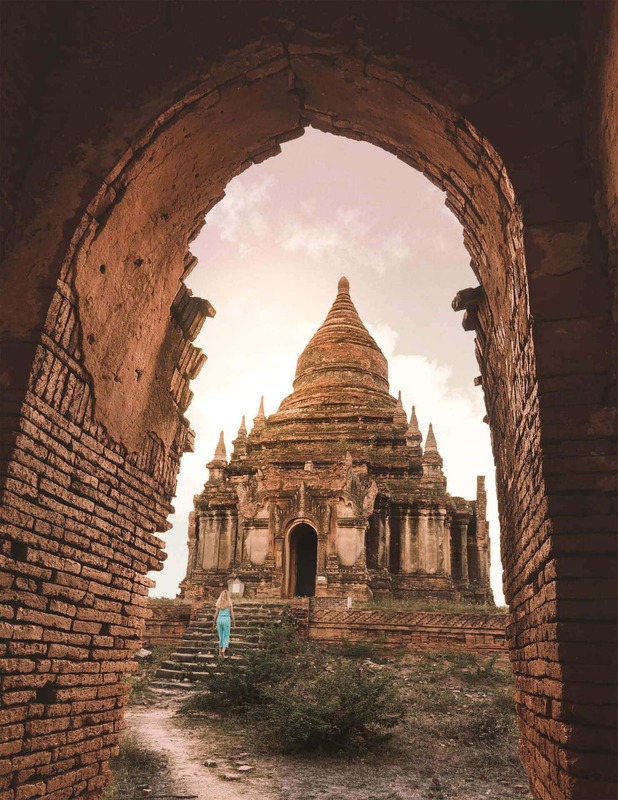 These are the best temples in Bagan to visit. Getting from Hpa An to Bagan takes about 10 hours. 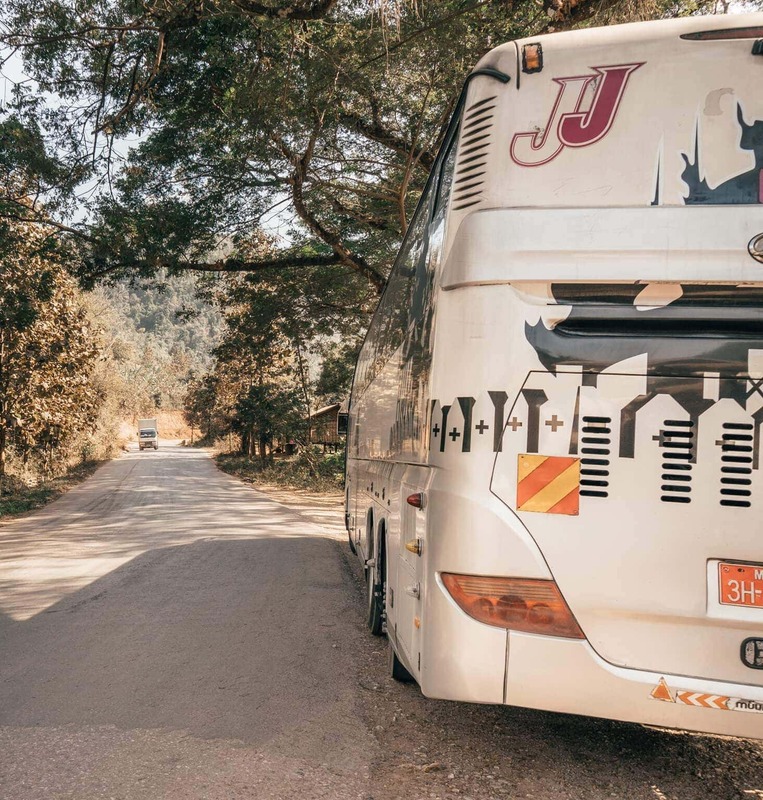 (again, a 100% worth the ride) The roads are new and by using the JJ Express Bus from Yangon to Bagan it is as comfortable as it can be. Flying is also possible but will make a dent in your Myanmar budget as a 1-hour flight is about $100. From Bagan, move to Mandalay to visit the second largest city of Myanmar. 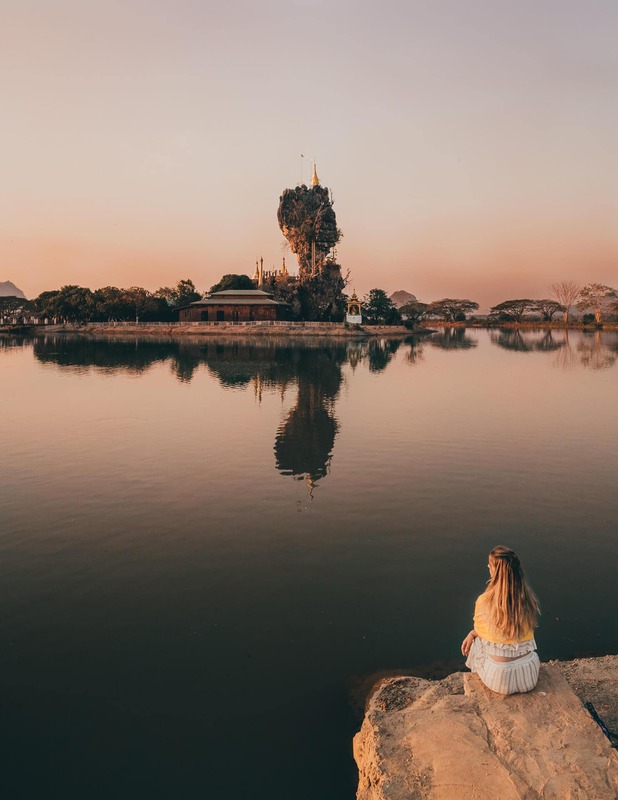 This city is all about sightseeing, some beautiful temples are located around Mandalay! Bagan to Mandalay is a 4-hour drive. 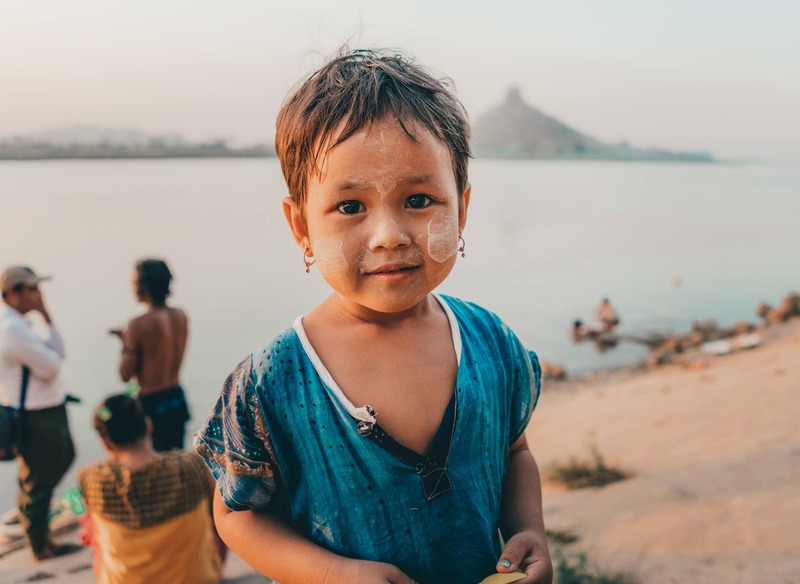 This is the city where there is a visible difference in wealth, just outside of Mandalay are villages of people living in their bamboo huts between the garbage. Garbage in Myanmar is a big problem. The majority of the people throws everything on the street simply because they don’t know better. 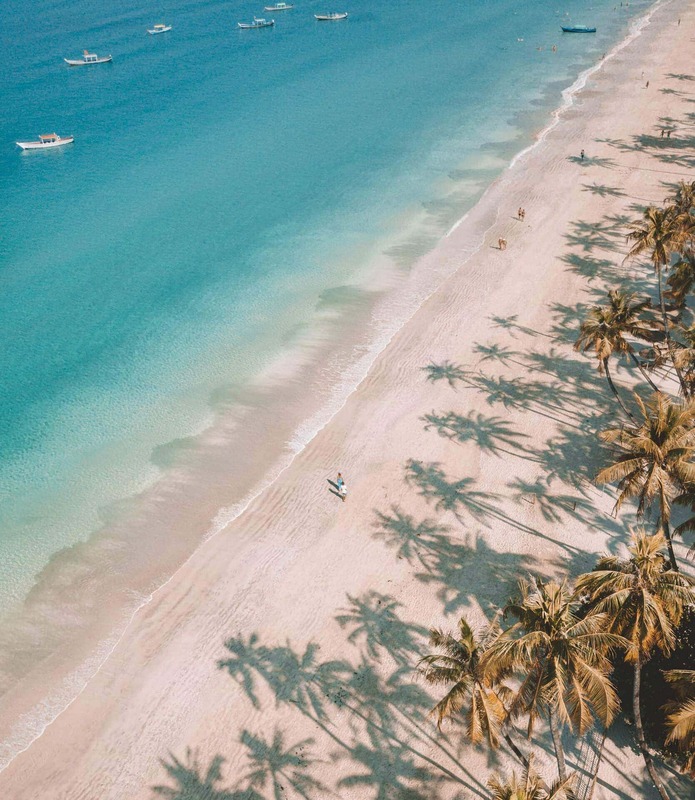 Kids are getting educated about this problem but this is going to take a generation or two ..
From Inle Lake, take the airplane (~$100 USD) from Heho Airport to one of the most beautiful beaches in Asia, Ngapali Beach. Fully relax at the beach from all the traveling of the last two weeks. 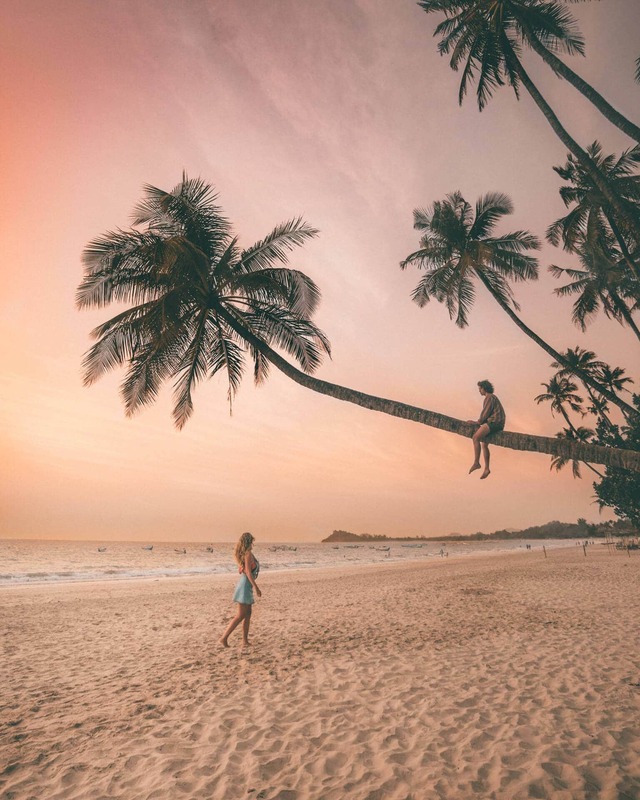 Find flights here. 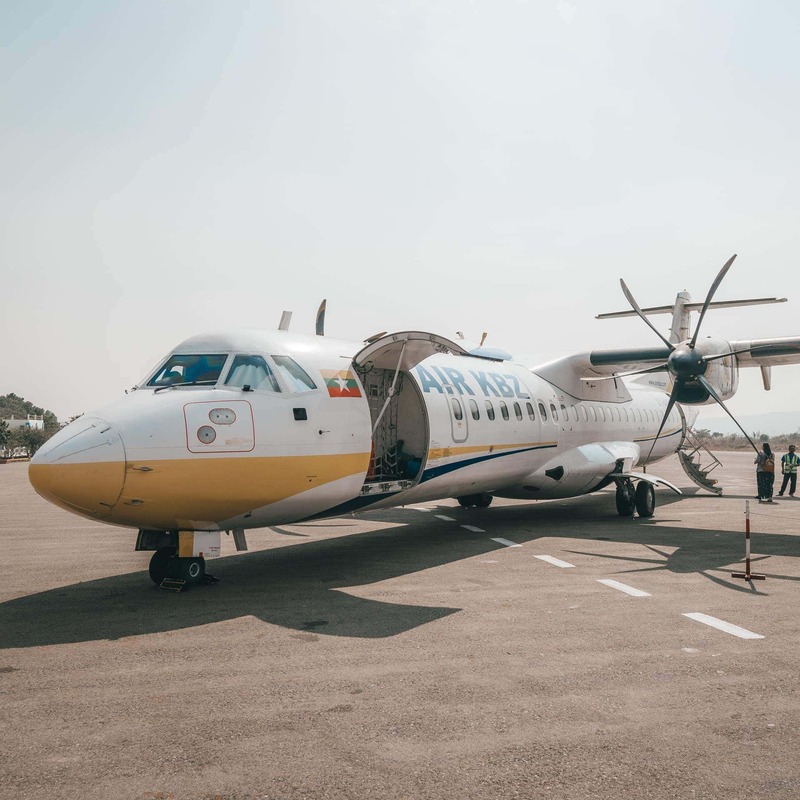 The route would have been easier to fly from Bagan but direct flights from Bagan to Ngapali aren’t available at the time of writing this. 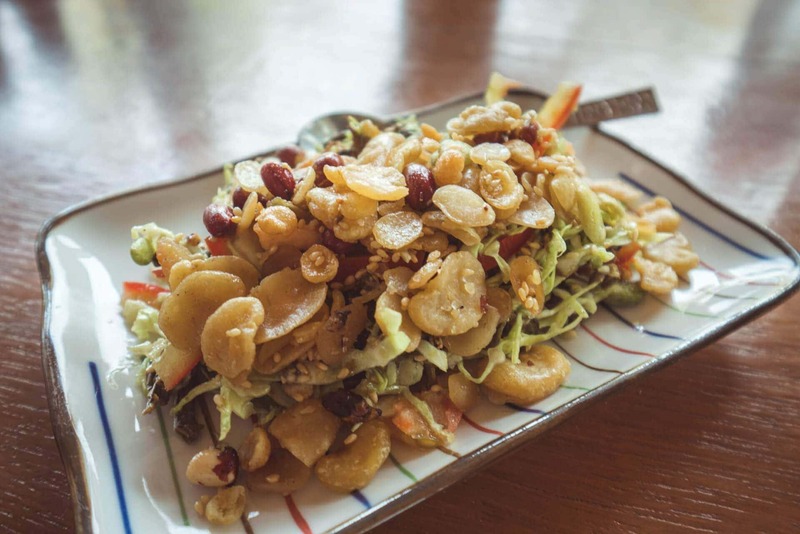 On the day before leaving, fly back to Yangon and treat yourself a little with a fine dinner at LinkAge Restaurant or Rangoon Tea House. If you are a fast traveler or just have more time available, there are more places to add to your trip. Yes, Myanmar is safe to travel. The question is, is it ok to travel in a country with such a bad human rights history? The answer is probably no, but why do we travel to countries where this history goes a little further (and probably forgotten) like China or Israel. Our personal feeling is that we have to support the local people who benefit from our visit. Try to spend your money with the locals so those people will stay positive and can live their normal daily lives. We haven’t felt unsafe for a single second! We shouldn’t forget that the locals and government are not the same people. Recommendation: Check with your local authorities about the latest developments. Myanmar’s (Burma) best time to visit in their winter, which is from November until February. The nights can get quite cool, 10 degrees where the daytime is dry and a comfortable 28 degrees. You need a Myanmar visa to be allowed into the country. Visa on Arrival is not available in Myanmar but getting a Visa Online is not difficult at all. Make sure your passport is valid for at least 6 months. Your only option is applying for a Myanmar visa online. Apply at least three days before your arrival. Usually, the application is approved within a few hours and you will receive your ETA (Electronic Travel Authorisation) in your email. A 28-day visa will cost you $50 and can only be paid by credit card. Getting around in Myanmar is well arranged but it takes quite a few long rides to get to your destination. A luxury 9-hour bus ‘JJ Express’ ride (620 km) costs $12. Flying the same distance cost about $110 per flight. Most of the restaurants in Myanmar don’t have WiFi, also most of the hotels and guesthouses lack good WiFi. If you want to stay connected, we recommend you to get a Telenor Sim Card. The card costs $1 and a top up of 2.5GB is $3.